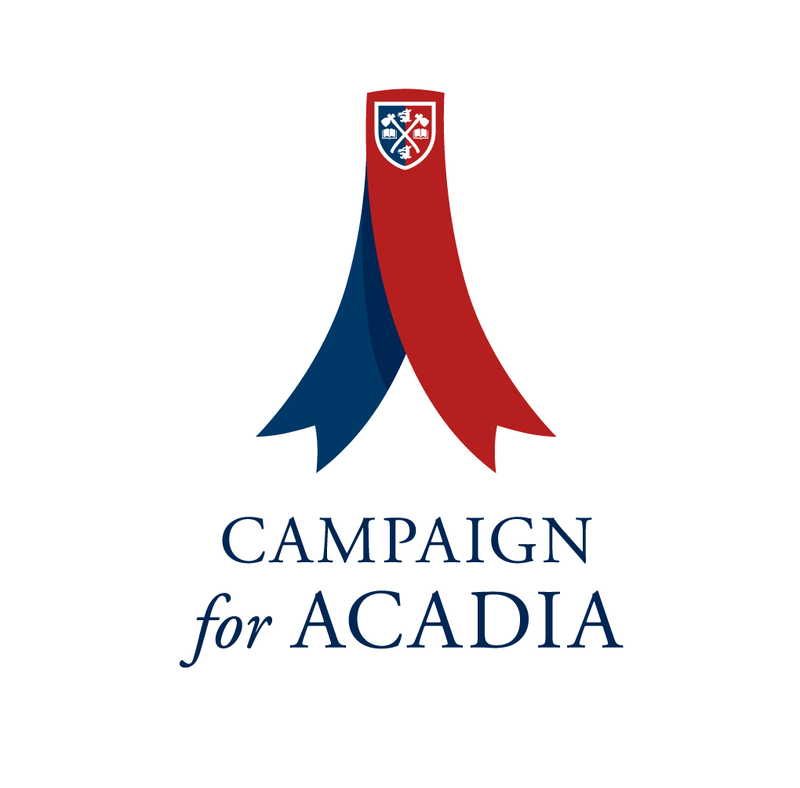 Thank you for joining Campaign for Acadia and choosing to donate to Recreation Management (MR). If you'd like to support a different fund please browse the options, or email for assistance. According to the United States and Canada Income Tax Convention, Acadia University alumni and their families (family members are defined as: spouses, children, grandchildren, parents and siblings) may make donations directly to Acadia University and use the Acadia University charitable receipt for their U.S. income tax returns. If you are a resident of the United States (including corporations, foundations, estates and trusts) and require a charitable receipt but are not an alumnus/alumna or an immediate relative, please contact Cassie Tremain at 902.585.1744 or cassie.tremain@acadiau.ca to discuss your donation options. I confirm that I am an alumnus/alumna or an immediate relative to an alumnus of Acadia University. Acadia University may use my/our name(s) in published donor listings. I wish this donation to remain anonymous. Tax receipt will be issued in the cardholder’s name.